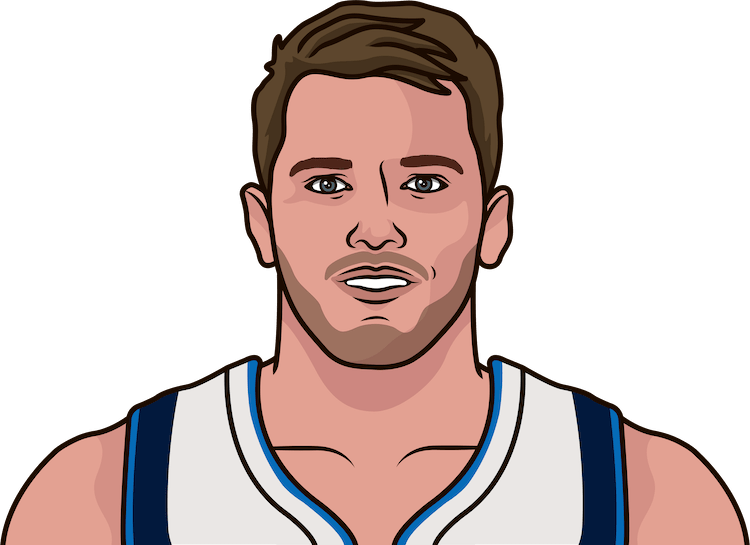 Luka Doncic had 23p/11r/10a in Saturday&apos;s blowout of the Warriors. It was his sixth triple-double of the season; only Ben Simmons, Magic Johnson and Oscar Robertson have posted more in their rookie season. Who was the last rookie with 6 or more triple-doubles in a season?